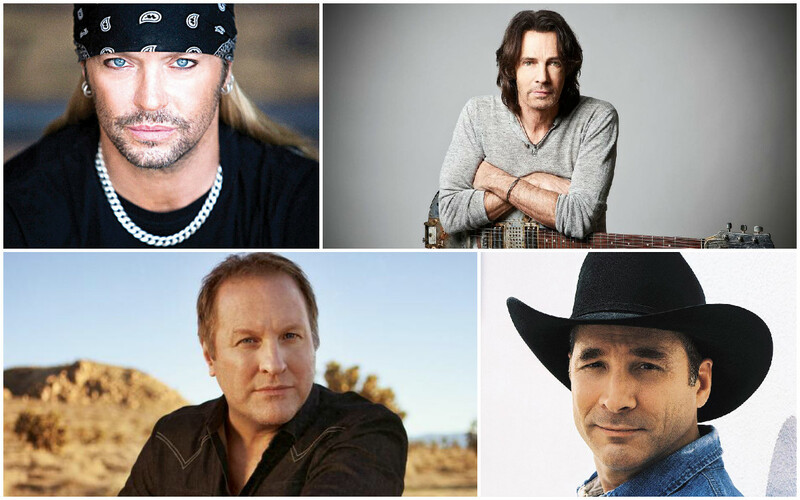 This yearâ€™s musical entertainment lineup for the Arkansas State Fair includes rocker Bret Michaels and singer-songwriter Rick Springfield as well as native Arkansan Collin Raye, organizers behind the 10-day event said Monday. The 77th annual fair, set for Oct. 14-23 at the state fairgrounds off West Roosevelt Road, begins its music lineup with an 8 p.m. performance Oct. 14 from rocker Michaels at the Wendyâ€™s Main Stage, according to a news release. Springfield will perform at 8 p.m. Oct. 18, and Rayeâ€™s concert is set for 6 p.m. Oct. 22 at the main stage. Award-winning country artist Clint Black concert is also on the lineup, with an 8 p.m. concert planned Oct. 20 at the venue. Other musical acts set to perform are Trapt, Saliva, Mystikal, Al B. Sure, Kenny Wayne Shepherd and After 7, fair organizers said. "We're bringing in some great classic rock performers, some legendary country acts, some alternative rock bands and several R&B acts," said general manager Ralph Shoptaw in a statement, adding that concert entry is included in gate admission. Premium concert tickets, ranging in price from $15 to $25 each, go on sale Friday, according to the state fair. 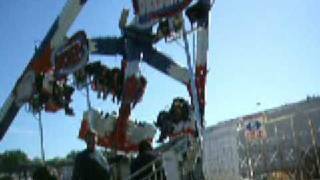 More information about the Arkansas State Fair can be found by visiting its website or by calling (501) 372-8341.